- Please bring a plate for Supper. 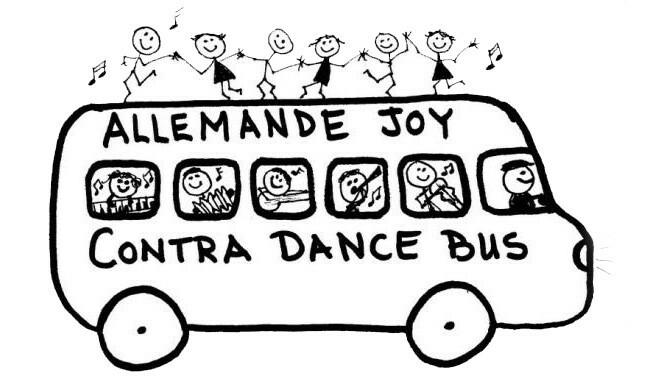 - Dance with super experienced contra dancers from the USA! - No Experience Needed! No Partners Needed! All Dances Taught! - Bring your own water bottle!